Event Description : MUSIC : IHC Lok Sangeet Sammelan 2018 curated by Vidya Shah. The Folkway - A two day Folk music festival celebrating contemporary narratives in traditional folk music. 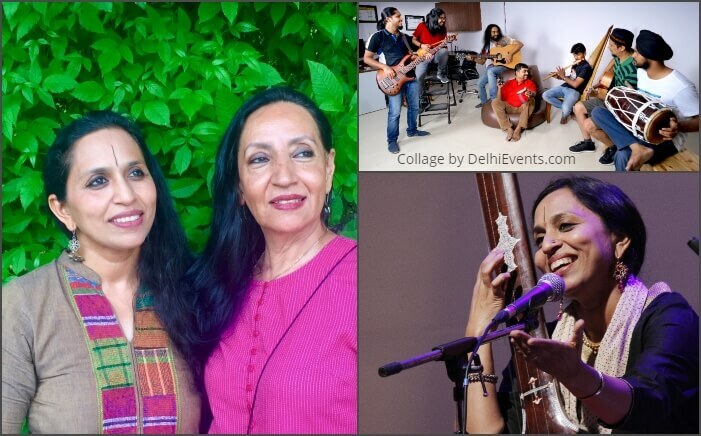 18th August : Vidya Shah and Smita Jassal present “Her Unsung Song”, songs and narrative from Jaunpur; Followed by Ravishankar's Dhwani Collective, Bhargav Ojapali and Mountain Music Project’s Folk Lok- folk melodies from various parts of India with a contemporary twist.